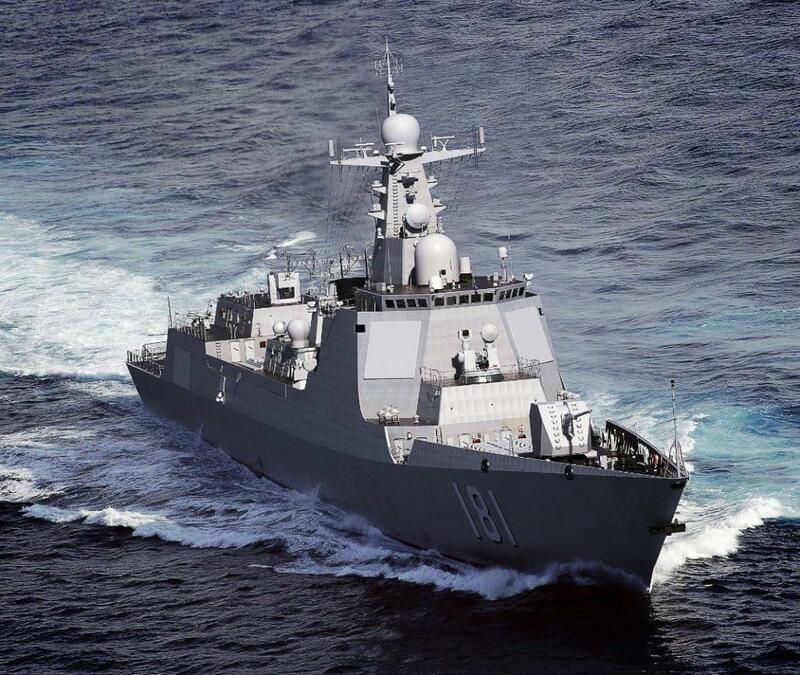 The Type 052D destroyer (NATO code name Luyang III-class, or Kunming class after the lead ship) is a class of guided missile destroyers being deployed by the Chinese People’s Liberation Army Navy Surface Force. Currently, it is being built at two different Chinese shipyards. After the Type 052C destroyer (NATO code name Luyang II class, or Lanzhou class after the lead ship), two new hulls were spotted under construction at Changxingdao-Jiangnan Shipyard (JNCX) in August 2012. 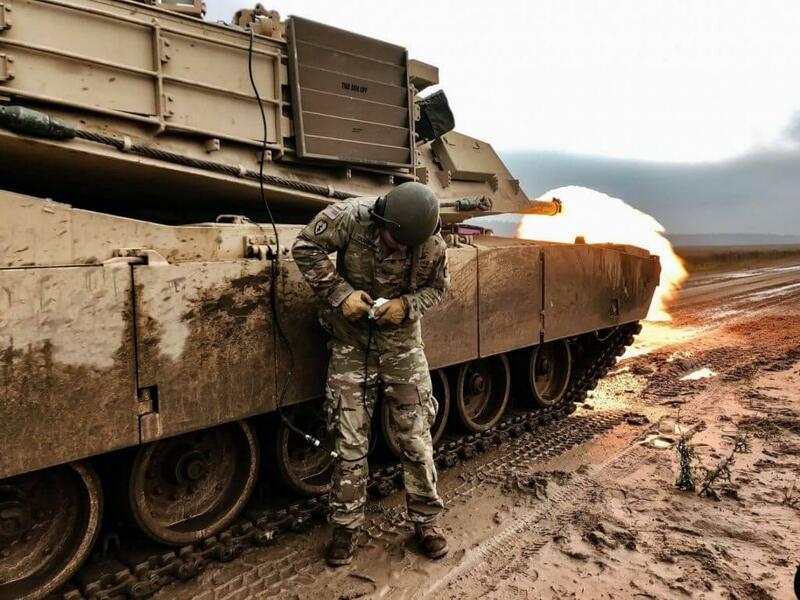 According to imagery, they were armed with a new 130 mm main gun and new AESA radar system. Altogether six vessels of this class are now fitting out or under construction, one vessel is on sea trial and four vessels are active. Nearing the completion of the first 12 Type 052D ships, the PLAN will shift production to the newer Type 055 destroyer. The Udaloy I class is a series of anti-submarine destroyers built for the Soviet Navy, eight of which are currently in service with the Russian Navy. The Russian designation is Project 1155 Fregat (Frigatebird). Twelve ships were built between 1980 and 1991, while a thirteenth ship built to a modified design as the Udaloy II class followed in 1999. 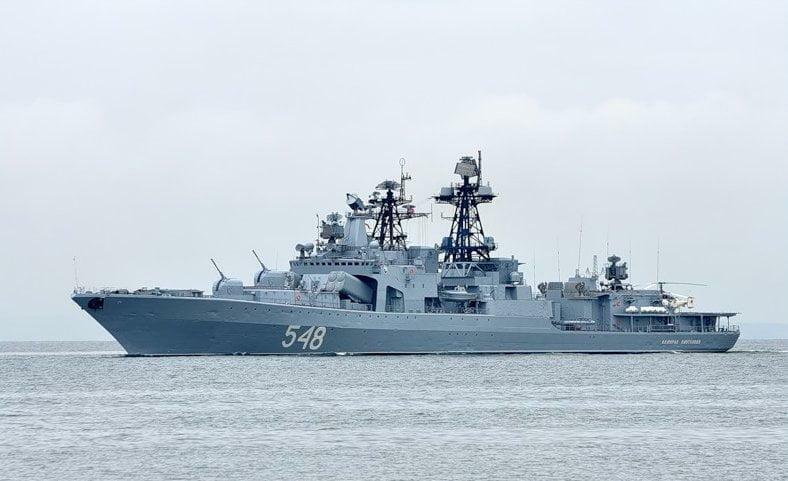 They complement the Sovremennyy-class destroyer in anti-aircraft warfare and anti-surface warfare operations. 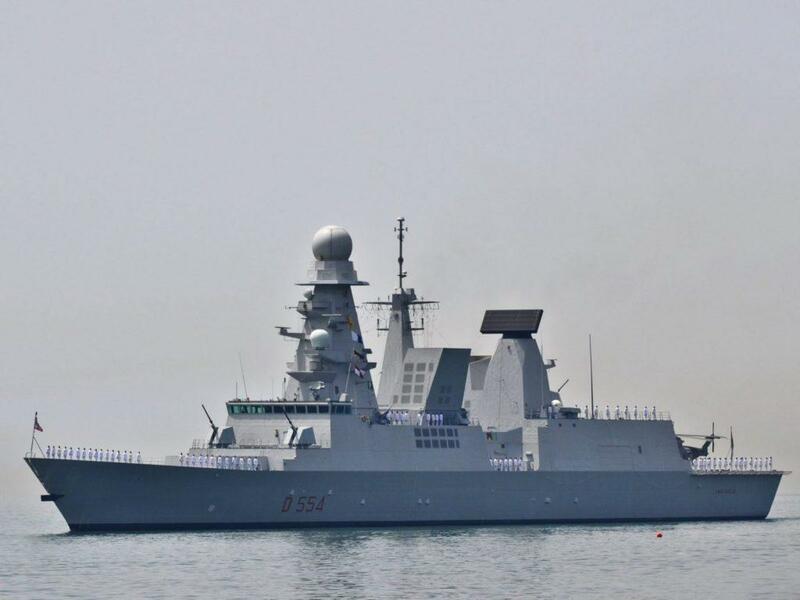 The Horizon class is a class of air-defence destroyers in service with the French Navy and Italian Navy. The Horizon class is a class of air-defence destroyers in service with the French Navy and Italian Navy. The program started as the Common New Generation Frigate (CNGF), a multi-national collaboration to produce a new generation of air-defence destroyers. In Italy, the class is known as the Orizzonte-class, which translates to “the horizon” in French and English. The UK then joined France and Italy in the Horizon-class frigate program; however, differing national requirements, workshare arguments, and delays led to the UK withdrawing on 26 April 1999 and starting its own national project Type 45 destroyer. The FREMM multipurpose frigate is currently under construction using the same company structure as the Horizon project. 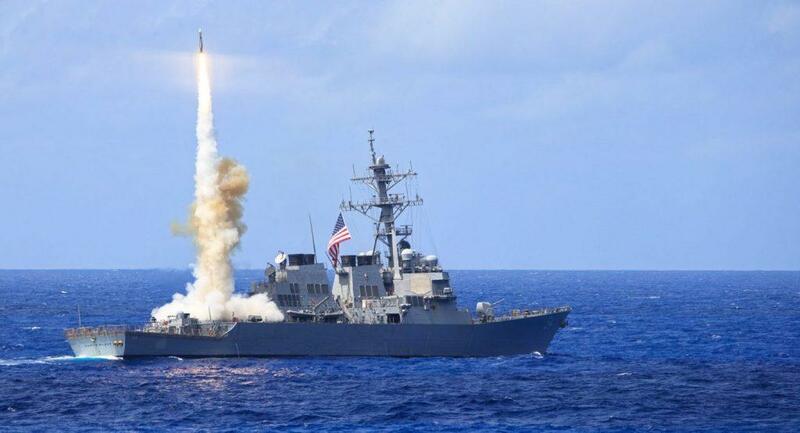 The Arleigh Burke class of guided missile destroyers (DDGs) is the United States Navy’s first class of destroyer built around the Aegis Combat System and the SPY-1D multi-function passive electronically scanned array radar. The class is named for Admiral Arleigh Burke, the most famous American destroyer officer of World War II and later Chief of Naval Operations. The class leader, USS Arleigh Burke, was commissioned during Admiral Burke’s lifetime. They were designed as multi-mission destroyers to fit the anti-aircraft warfare (AAW) role with their powerful Aegis radar and surface-to-air missiles; anti-submarine warfare (ASW), with their towed sonar array, anti-submarine rockets, and ASW helicopter; Anti-surface warfare (ASUW) with their Harpoon missile launcher; and strategic land strike role with their Tomahawk missiles. With upgrades to their to AN/SPY-1 phased radar systems and their associated missile payloads as part of the Aegis Ballistic Missile Defense System, members of this class have also begun to demonstrate some promise as mobile anti-ballistic missile and anti-satellite weaponry platforms. Some versions of the class no longer have the towed sonar or Harpoon missile launcher. Their hull and superstructure were designed to have a reduced radar cross section. The first ship of the class was commissioned on 4 July 1991. With the decommissioning of the last Spruance-class destroyer, USS Cushing, on 21 September 2005, the Arleigh Burke class ships became the U.S. Navy’s only active destroyers; the class has the longest production run for any post-World War II U.S. Navy surface combatant. Besides the 62 vessels of this class (comprising 21 of Flight I, 7 of Flight II and 34 of Flight IIA) in service by 2013, up to a further 42 (of Flight III) have been envisaged. With an overall length of 505 feet (154 m) to 509 feet (155 m), displacement ranging from 8,315 to 9,200 tons, and weaponry including over 90 missiles, the Arleigh Burke-class are larger and more heavily armed than most previous ships classified as guided missile cruisers. The Type 45 destroyer, also known as the D or Daring class, is an advanced class of six guided missile destroyers built for the United Kingdom’s Royal Navy. The class is primarily designed for anti-aircraft and anti-missile warfare and is built around the PAAMS (Sea Viper) air-defense system utilizing the SAMPSON AESA and the S1850M long-range radars. 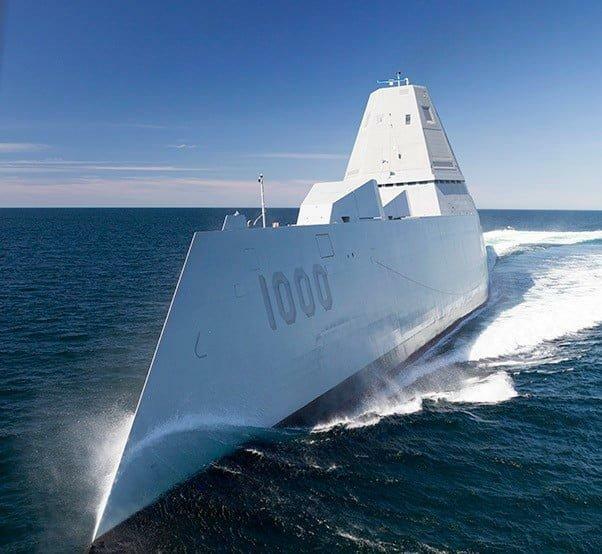 The first three destroyers were assembled by BAE Systems Surface Fleet Solutions from partially prefabricated “blocks” built at different shipyards, the remaining three were built by BAE Systems Maritime – Naval Ships. 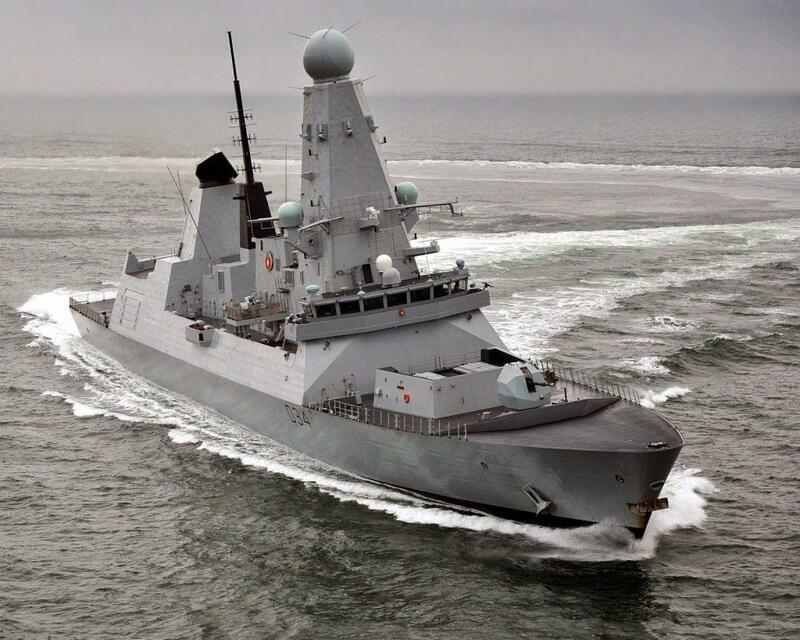 The first ship in the Daring class, HMS Daring, was launched on 1 February 2006 and commissioned on 23 July 2009. The Type 45 destroyers were built to replace the Type 42 (Sheffield class) destroyers that had served during the Falklands War, with the last Type 42 being decommissioned in 2013. The National Audit Office reported that during an “intensive attack”, a single Type 45 could simultaneously track, engage and destroy more targets than five Type 42 destroyers operating together. After the launch of Daring on 1 February 2006 Admiral Sir Alan West, a former First Sea Lord, stated that it would be the Royal Navy’s most capable destroyer ever, as well as the world’s best air-defense ship. The reduction in the number to be procured from twelve, then to eight and eventually down to six (in 2008) was controversial. Another controversy erupted when it was revealed that due to issues with the WR-21 gas turbines, the class was not operating as originally envisioned in the warm climate of the Gulf. As a solution, a future multi-million-pound refit for the class adding additional power generation capacity is planned. Now Although not on the Top Five List, this naval destroyer deserves some mention as it may be the reigning champion for decades to come after its sea trails and phase training and trials. The Zumwalt-class destroyer is a class of United States Navy guided missile destroyers designed as multi-mission stealth ships with a focus on land attack. The class emerged from the previous DD-21 vessel program, previously known as the “DD(X)”. 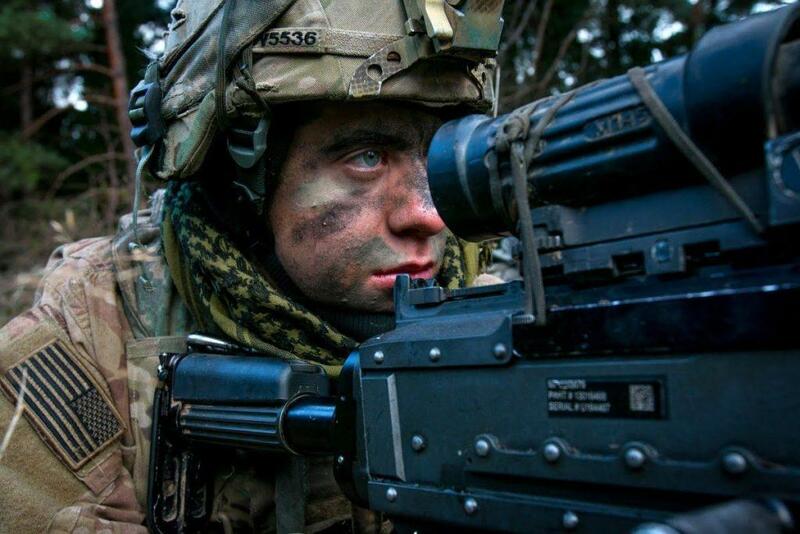 The class is multi-role and designed for surface warfare, anti-aircraft warfare, and naval gunfire support. They take the place of battleships in filling the former congressional mandate for naval fire support, though the requirement was reduced to allow them to fill this role. The vessels’ appearance has been compared to that of the historic ironclad warship. The class has a low radar profile; an integrated power system, which can send electricity to the electric drive motors or weapons, the Total Ship Computing Environment Infrastructure (TSCEI), automated fire-fighting systems, automated piping rupture isolation, and will someday include a rail gun or free-electron lasers. The class is designed to require a smaller crew and be less expensive to operate than comparable warships. It has a wave-piercing tumblehome hull form whose sides slope inward above the waterline. This will reduce the radar cross-section, returning much less energy than a conventional flare hull form. The lead ship is named Zumwalt for Admiral Elmo Zumwalt and carries the hull number DDG-1000. Originally 32 ships were planned, with the $9.6 billion research and development costs spread across the class, but the quantity was reduced to 24, then to 7, and finally to 3, greatly increasing the cost-per-ship.